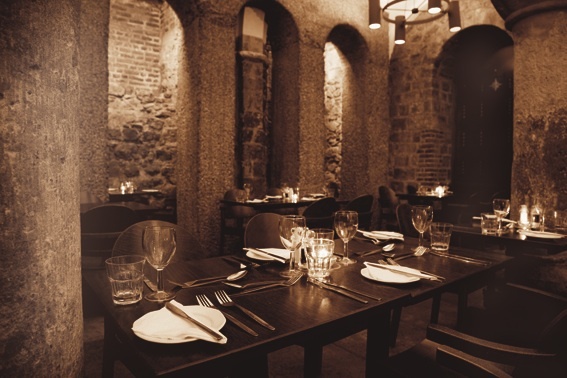 If you’re looking for somewhere truly unique, Café below is genuinely one of the City’s hidden treasures: A small family run restaurant in the thousand year old crypt of St Mary le Bow Church. From comforting British classics to refreshing Mediterranean favourites, the team of chefs at Café Below make everything in house including breads and an ever changing selection of cakes and desserts. Café below are offering privilege card holders 20% off any 2 course lunchtime meal, Monday to Friday. Not to be used in conjunction with any other offers. To redeem, please book at www.cafebelow.co.uk and mention the privilege card offer in the special requests box. Address: St Mary-le-Bow Church, Cheapside, EC2V 6AU.